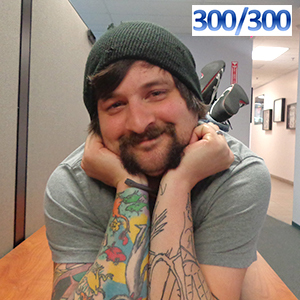 Congratulations to Sam in the Houston Customer Service group – first member of the Innovative-IDM 300/300 Club! Sam entered 300 quotes and 300 orders in the month of April. How did he do it, you ask? 15 orders and 15 quotes every day, each time he came into the office. That is a quote or order every 15-20 minutes – an incredibly arduous pace for a whole month. A Legendary Achievement – way to take care of customers, Sam! Product Manager, Ms. Donna Sandfox, demonstrates and speaks about the new Thermal IR Sensor technology from Omron Electronic Components from the show floor of Sensors Expo 2012. Omron’s MEMS Non-contact Temperature Sensor can detect even stationary human presence with high sensitivity. 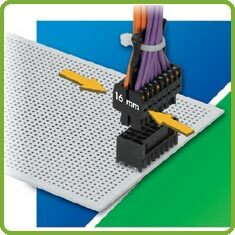 The 713 series is a high-density, low voltage wire-to-board connection system in 3.5 mm pitch. It provides maximum board space efficiency for I/O interface connections, sensor cables, compressors, building automation controllers or other control circuit applications. Click here to see the full application from WAGO. 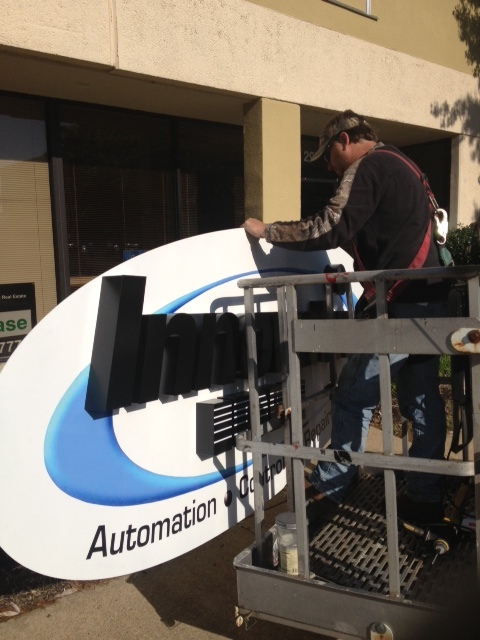 Let Innovative-IDM help you with your automation application. 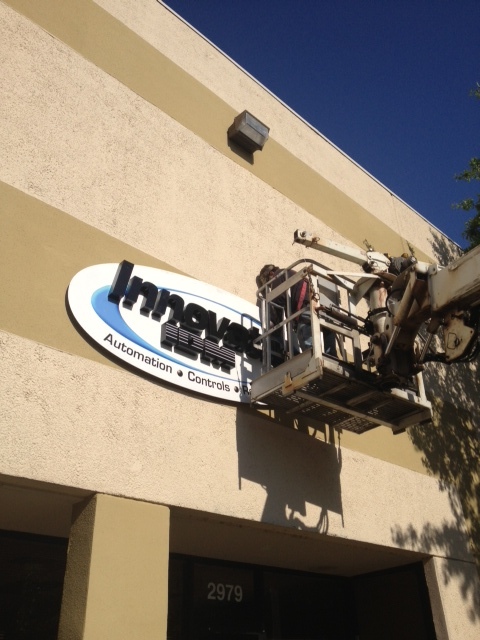 Give us a call 877-906-2100 or email us at info@iidm.com. The new Omron S8JX-P series of low-cost power supplies meets the Harmonic Current Suppression requirement of EN61000-3-2. Extend machine life with built-in overload and overvoltage protection – overvoltage protection prevents damage to equipment (load) while overload protection prevents possible damage to the power supply from overcurrent conditions. Want more information on the new Omron S8JX-P series of power supplies? 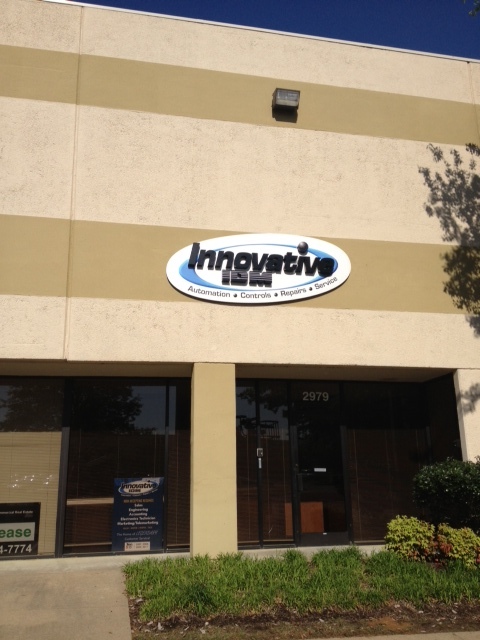 Call Innovative-IDM at 877.906.2100 or email us at info@iidm.com. Yet ANOTHER satisfied customer who sent us this email today. This time, it was Katy Shields in our Accounts Receivable area who went out of her way to pull off the assist. We never get tired of these testimonials. Never. Ever. You are AWESOME!!! The info you provided help us solve this long mystery! Thanks again for all your help and the items have been received and delivered into our inventory. Actually, our new office is at 2979 Kate Bond Road in Bartlett, Tenn. Memphis area customers should be on the lookout for an upcoming customer appreciation party and open house. Congratulations to Dave, Frank, Mike, Tom and Todd. You guys have planted the flag. The Yaskawa V1000-4X drive provides the protection required in tough washdown or dust-tight environments.